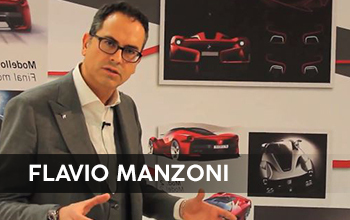 Ferrari's design director takes us through the design story of the La-Ferrari. From the intial concepts to the final development and the stages involved along the way. This is an interesting watch.